Does UNC lack a killer instinct? I once had a forecasting class where the professor gave each one of us a bag of M&Ms. We were then supposed to count each color and report the results. Predictably some of the M&M bags had more blues, while others had more oranges. My bag in particular had one brown M&M, which was the lowest count of any color in any of the bags. The professor showed the results on a projector and asked the class to imagine each color to be a particular product and that each bag to be an individual store. She then asked what the results meant. Some people said that certain “stores” were better at selling certain “products.” My store in particular was said to be deficient in selling whatever product the brown M&M represented. There was a discussion among people in the class about reasons why certain stores had sold more of certain products. Maybe one store had better employees? Maybe one store sold more “oranges” because they were located in a college town like Syracuse? At that time I had to raise my hand. I asked the professor if we should maybe consider that the results are random and that it would be a terrible idea to come up with a forecast based on these results. The sample size was way too small, and also we had the advantage of knowing that these results were completely random. For example I doubt that the 6th M&M bag opened in the next class would have a only one brown M&M. Generally speaking it was amazing to watch people try to assign reasons to what they knew were random events. Needless to say I didn’t understand the exercise and I don’t think I impressed my professor with my answer. I wasn’t trying to be a devil’s advocate or a jerk, but rather just start a discussion on the importance of luck in setting a forecast. Before getting to the first +/- table of the season, some words of caution: single-game +/- figures are so “noisy” (i.e., influenced by randomness) that they’re rendered practically useless. Even with a complete season’s worth of data, the +/- metric (especially in this– its unadjusted– form) suffers from this noisiness. Still, when taken in conjunction with the defensive box score, traditional box score, and old-fashioned “eye test,” the single-game +/- can be a part of the total evaluation process. 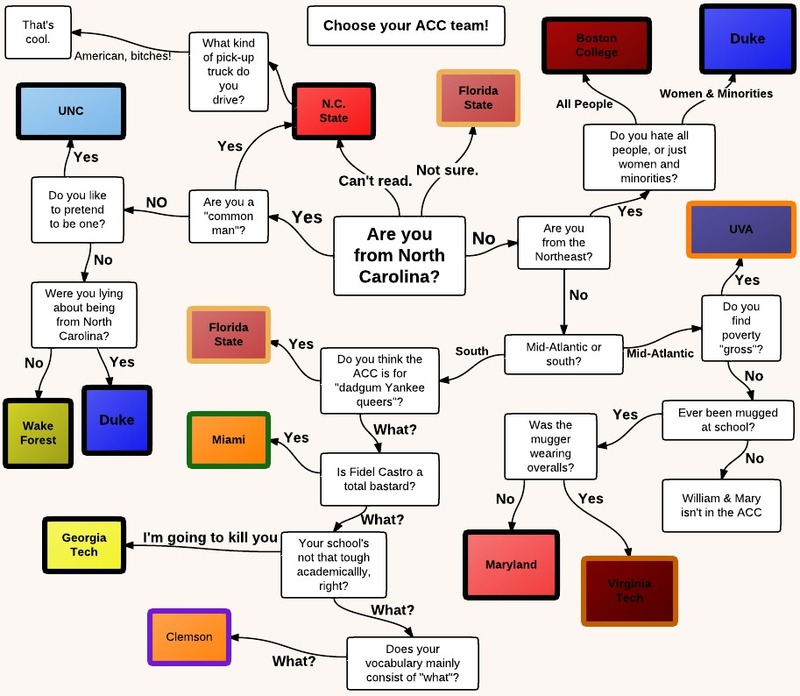 It also serves as a good summary of Roy Williams’s substitution patterns/rotation.